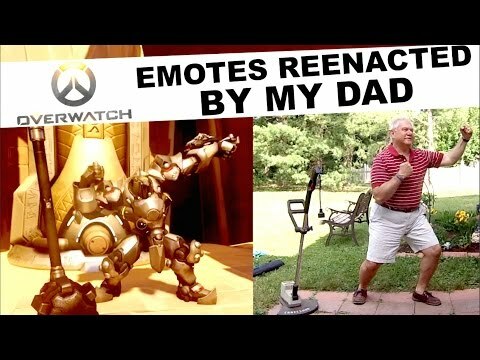 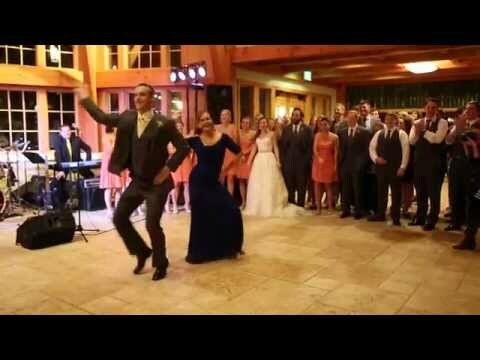 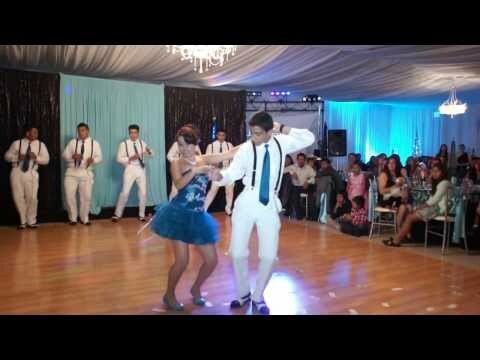 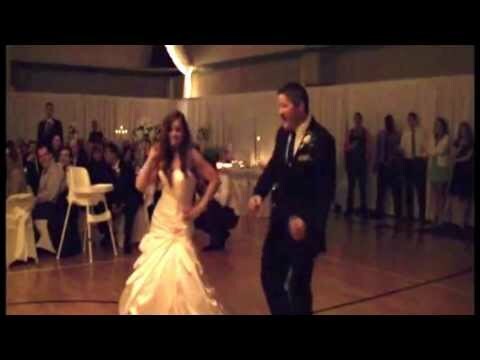 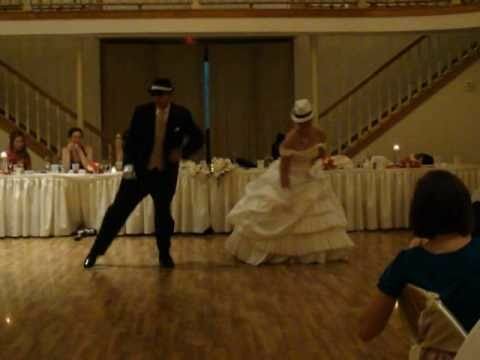 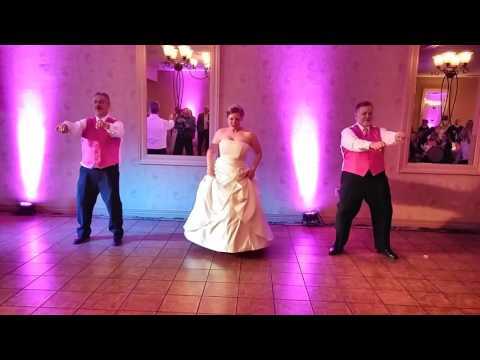 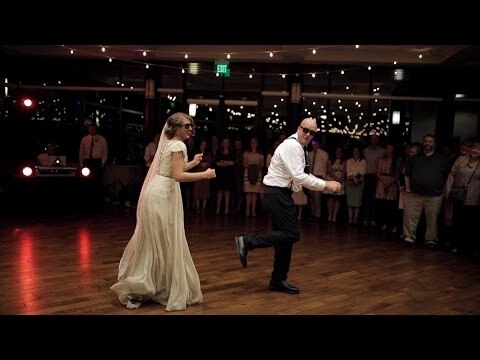 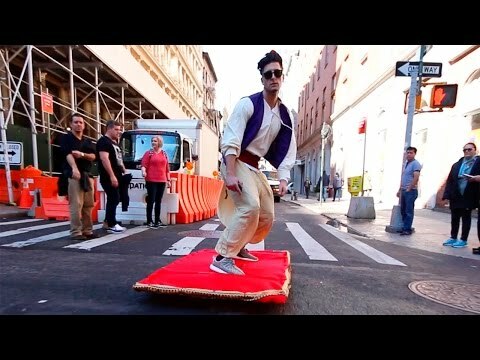 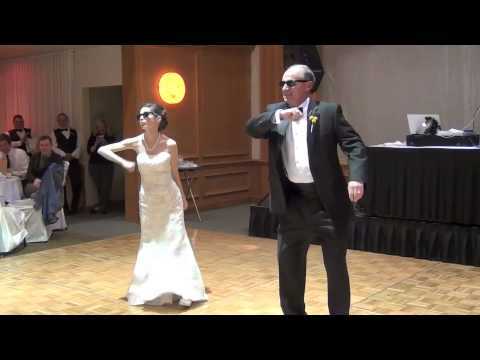 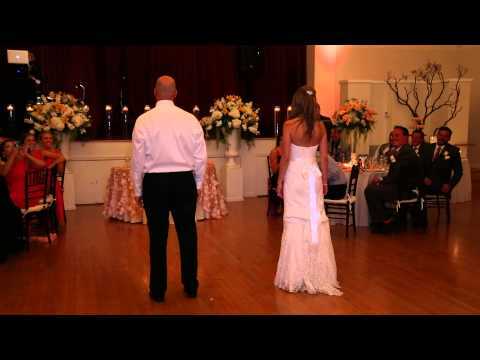 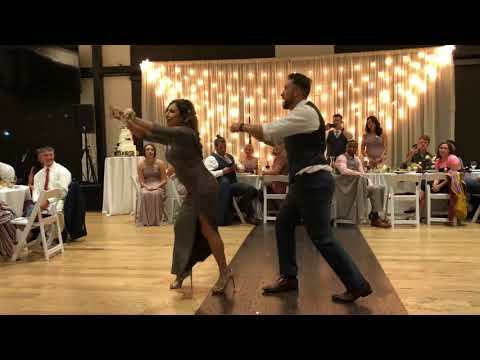 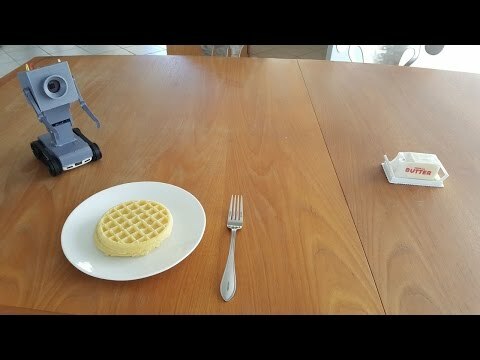 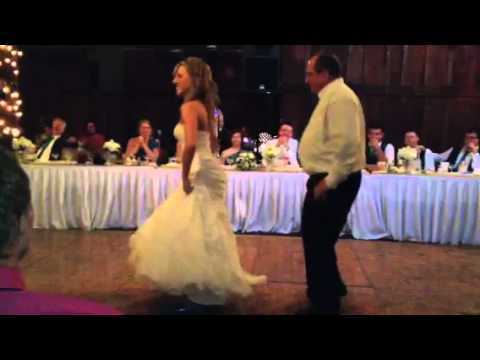 This is definitely one of the coolest daddy daughter dances I have ever seen. 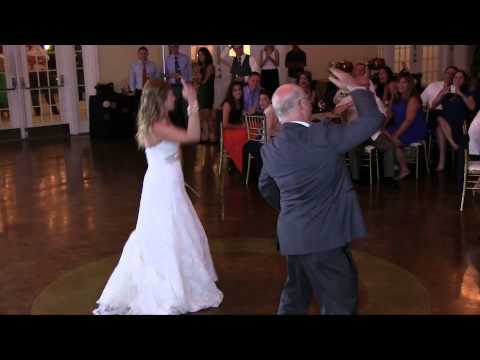 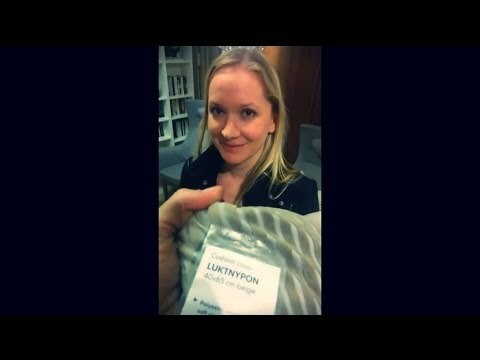 Lisa, and dad-you totally rock! 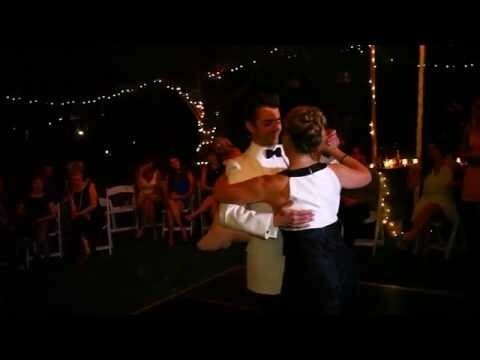 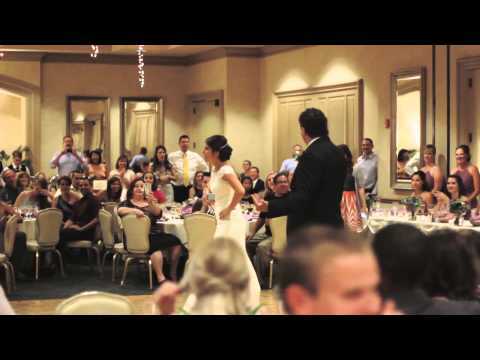 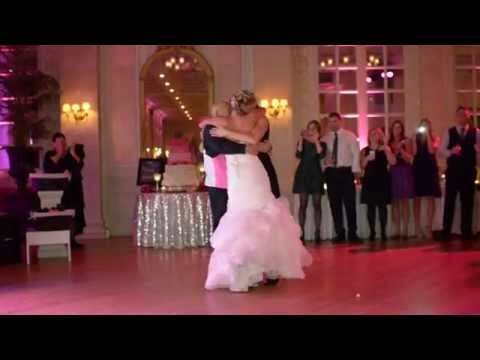 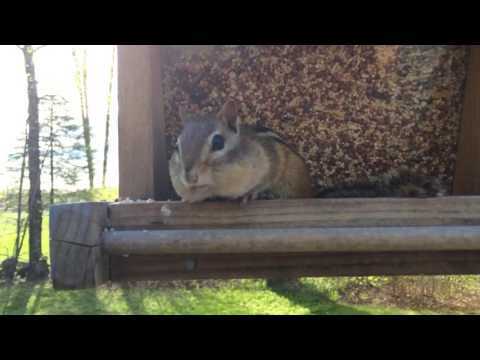 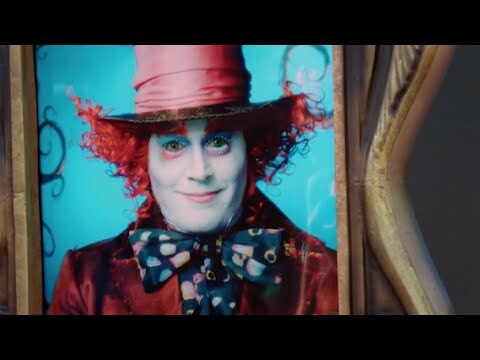 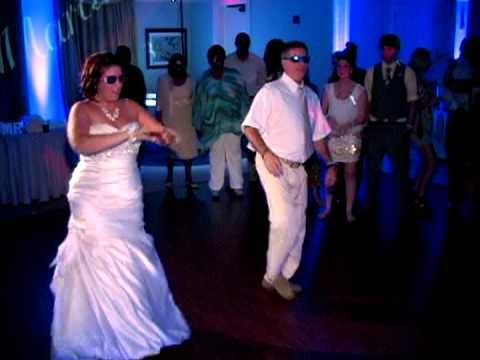 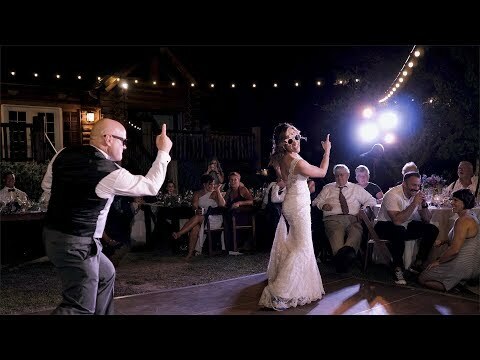 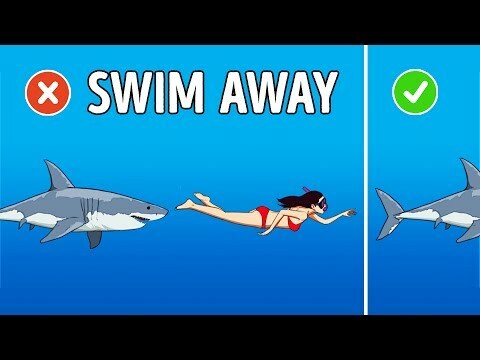 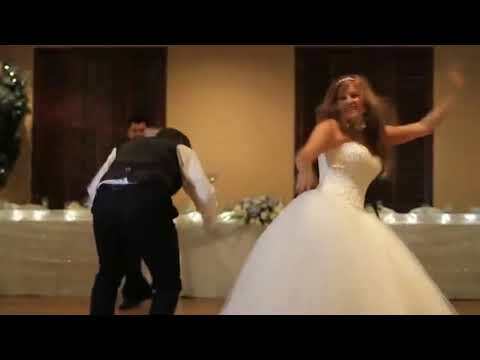 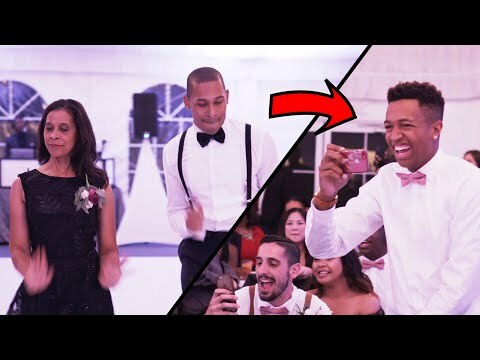 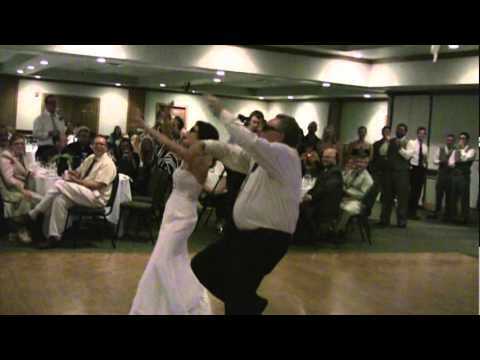 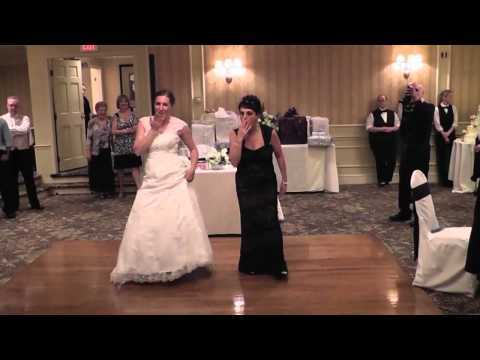 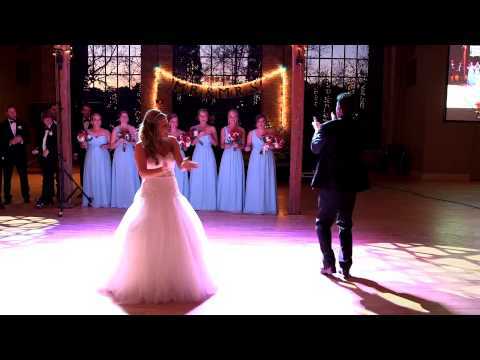 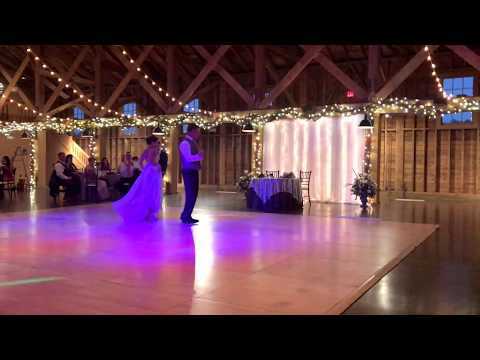 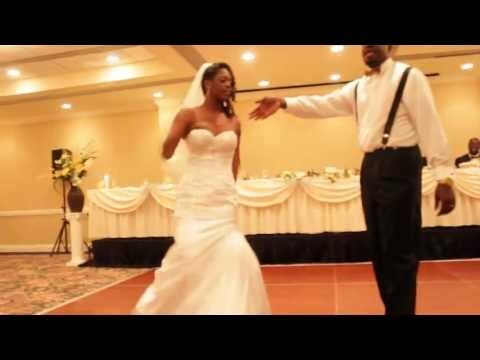 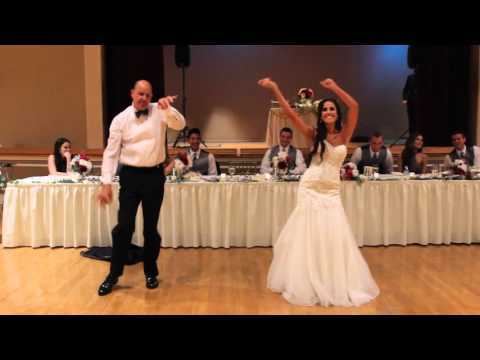 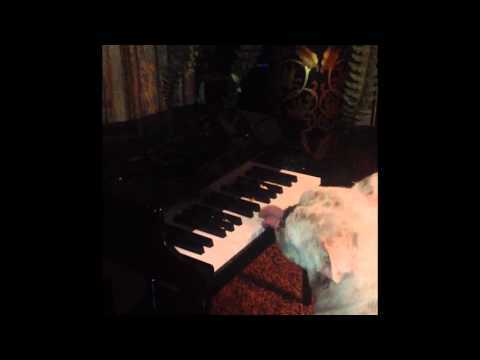 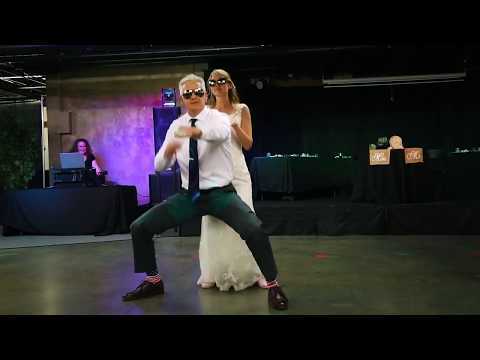 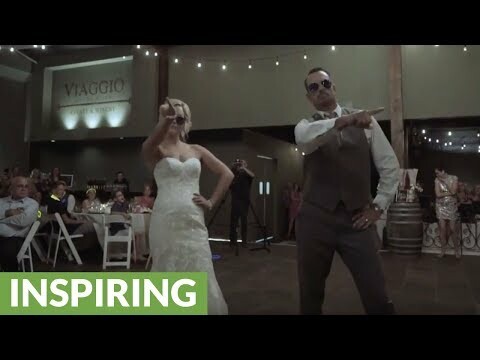 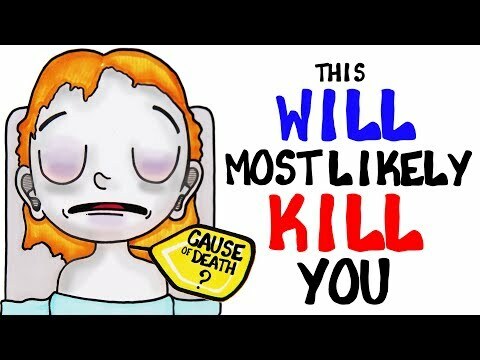 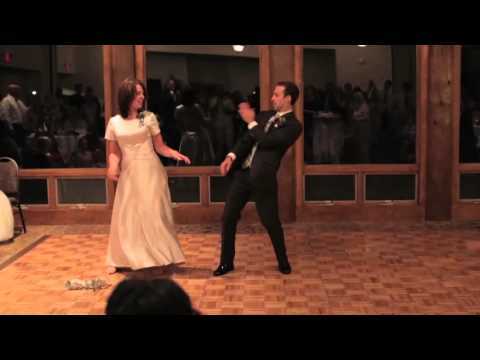 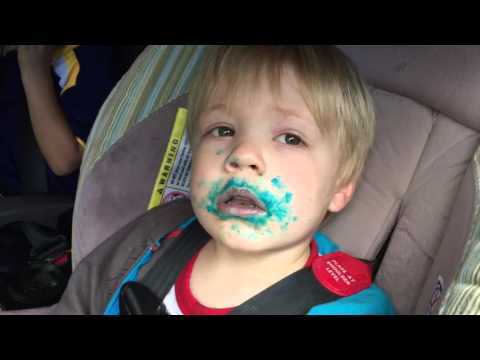 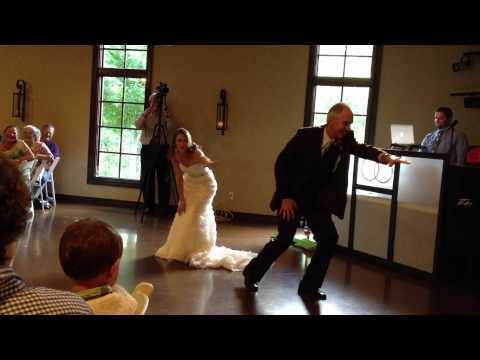 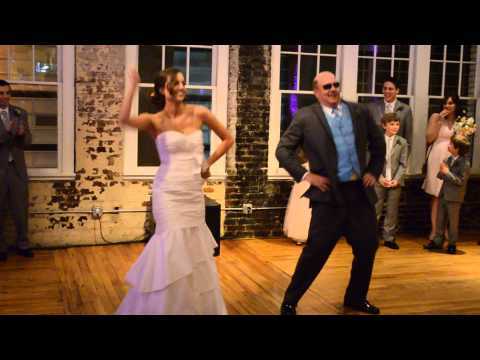 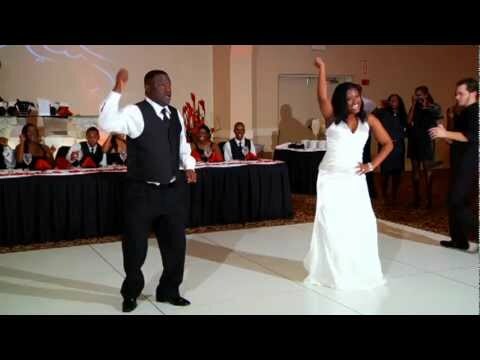 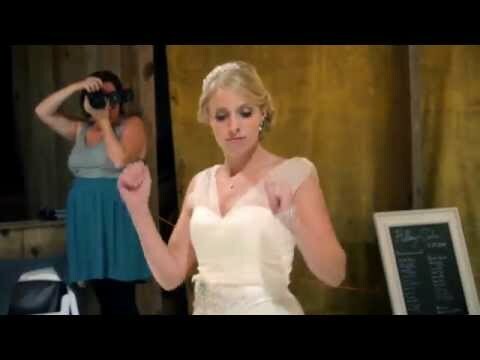 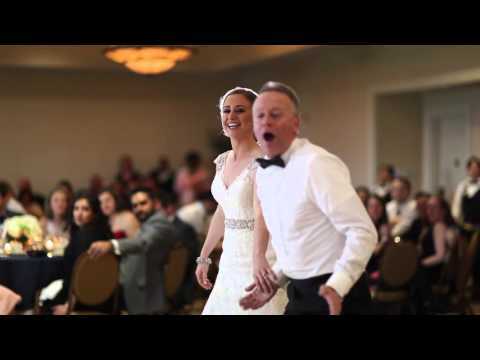 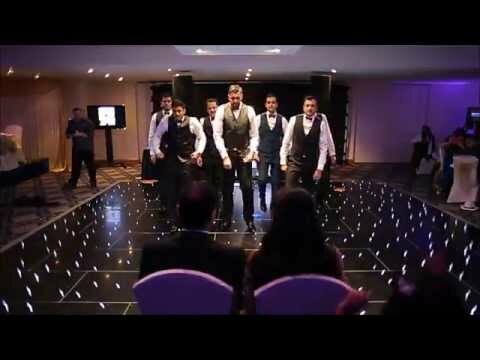 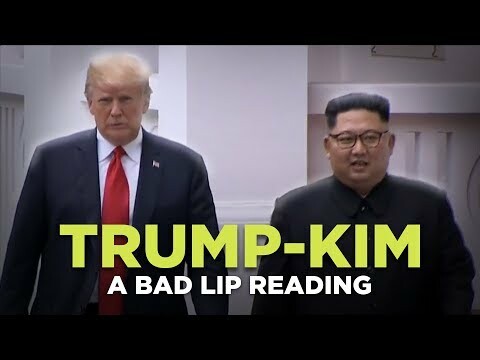 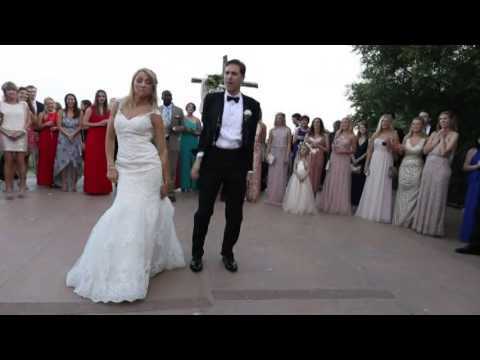 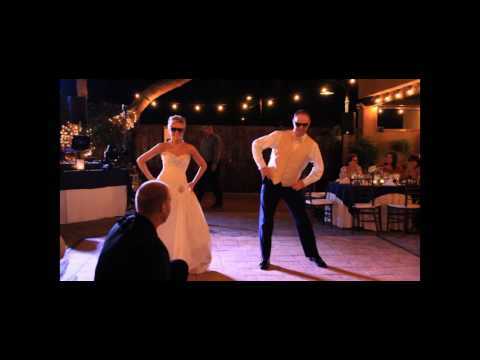 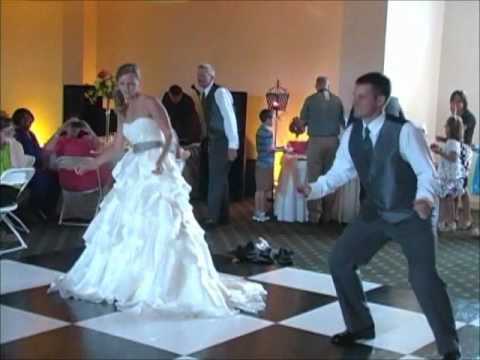 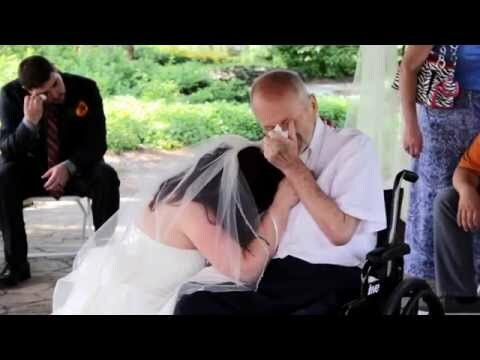 www.krissicookfilmsdotcom Best Wedding Videos Utah.